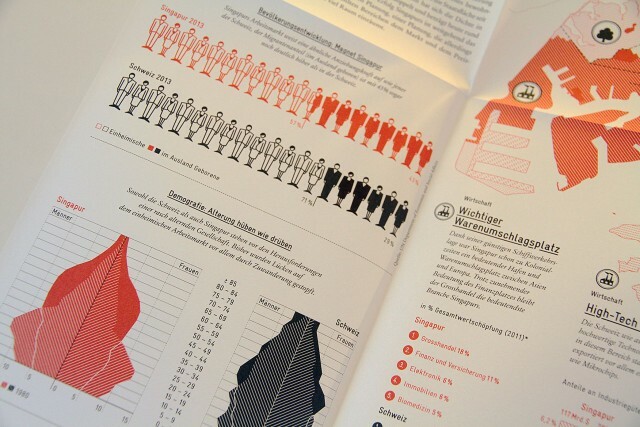 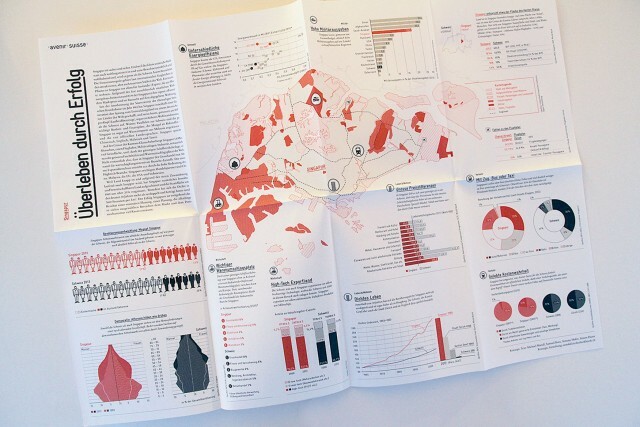 Design of the special edition «avenir spezial» for Swiss think tank Avenir Suisse. 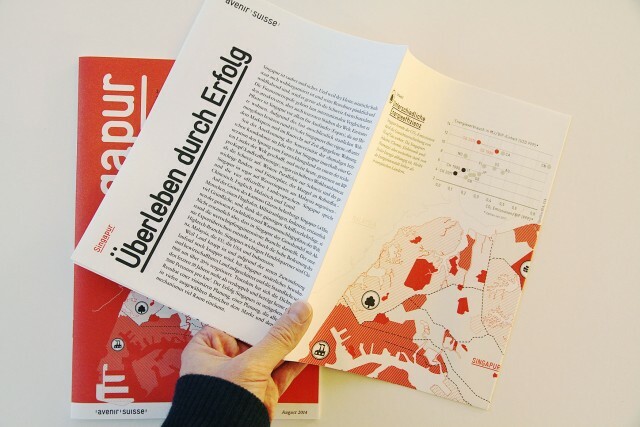 It is similar to the newsletter „avenir aktuell“ but the content is Coinstar locations all about on theme – Singapur. 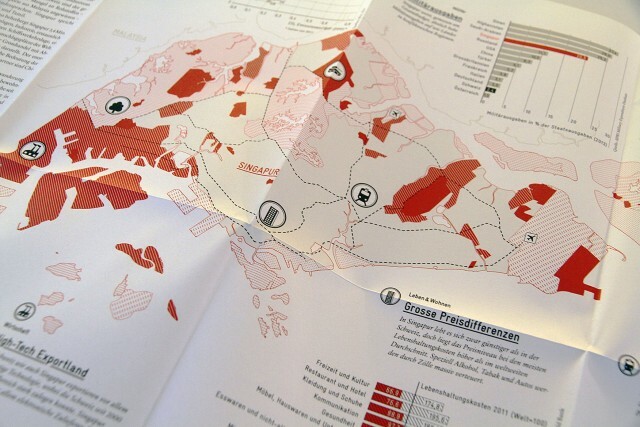 The poster shows differences and similarities between Switzerland and Singapur.